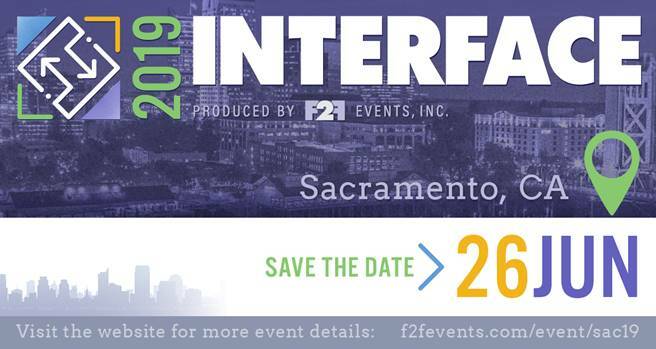 ISACA welcomes members and affiliate members to the 2019 INTERFACE-Sacramento! There is no cost to attend this event. Lunch is served at noon, and an afternoon reception (4 PM) will include beverages and door prizes. Attendees can earn up to 6.5 CPE credits for attending the full conference.